4k00:18honey dripping in a bowl full of honey, vintage look. 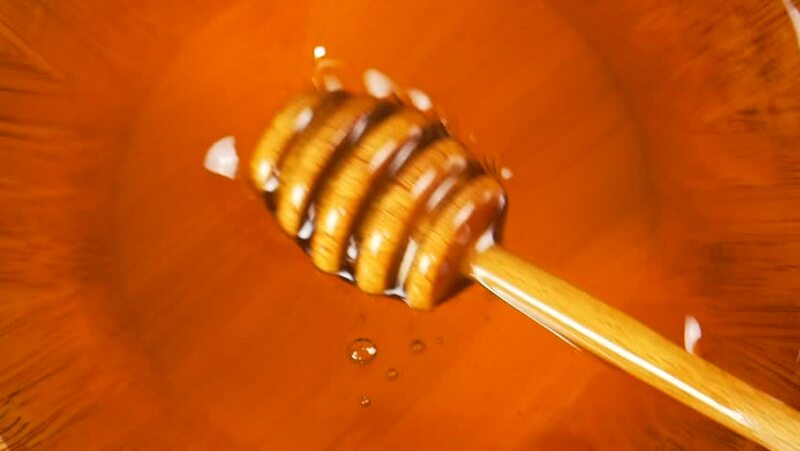 4k00:15honey dripping in a bowl full of honey, vintage look. 4k00:11honey dripping in a bowl full of honey, vintage look.